Megha Akash has signed up as the female lead for Raj Tarun’s upcoming movie. The yet-to-be-titled film is a comedy entertainer, and will be directed by Aadu Magaadra Bujji fame Krishna Reddy. According to a report in CE, the movie will be produced by Dil Raju under the banner of Sri Venkateswara Creations. “Megha always wants to do films in diverse genres. When she was offered the heroine’s role in this comic caper, she quickly took it up. It’s the script and the way her character has been conceived that prompted Megha to sign it. Moreover, the film’s genre too excited her,” said a source. Megha Akash is currently shooting for her Bollywood debut Satellite Shankar, opposite Sooraj Pancholi. Irfan Kamal, who has scripted films like Krrish 3 and Jai Ho, will be directing Akash in the military-drama. 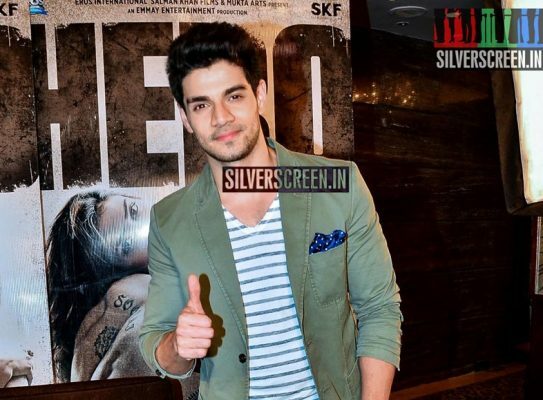 Sooraj Pancholi, last seen in his 2015 debut movie Hero, plays the role of a soldier in the film. 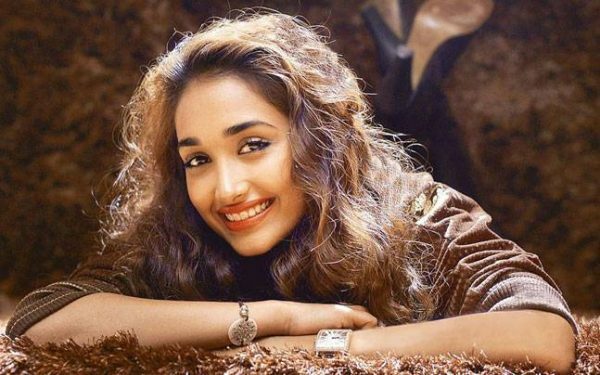 Though Akash made her acting debut with the Telugu movie Lie in 2017, it was the song ‘Maruvarthai Pesathe’ from Gautam Menon’s long-delayed Enai Nokki Payum Thota that made her familiar with the Tamil audiences. Starring Dhanush in the lead, the movie is expected to release this year. Besides Ennai Nokki Payum Thota, the actress also awaits the release of Oru Pakka Kathai. Originally announced in 2014, this movie starring Kalidas Jayaram in the lead has also been delayed. With a bunch of projects on hold, Megha Akash made her Tamil debut with Rajinikanth’s Petta in January this year. 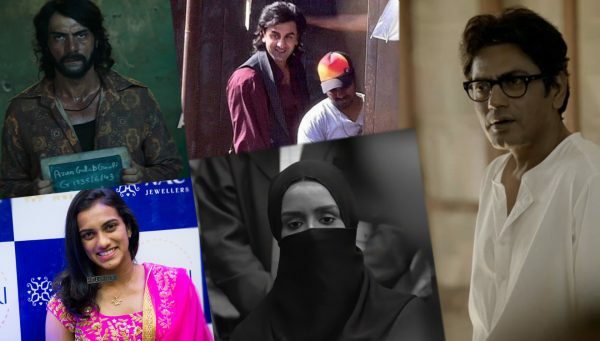 Directed by Karthik Subbaraj, and produced by Kalanithi Maran’s Sun Pictures, her co-stars in the film included Trisha Krishnan, Nawazzudin Siddiqui, Vijay Sethupati, Bobby Simha and Simran. Her next release was Sundar C’s Simbu-starrer Vantha Rajavathaan Varuven. Also starring Catherine Tresa in the female lead, the movie released on February 1, and garner mixed reviews. The actress’ latest film was Atharvaa’s Boomerang, which is currently playing in theatres. Directed by R Kannan, an assistant to Mani Ratnam, the movie is a social-thriller featuring Upen Patel, RJ Balaji, Suhasini Maniratnam and others.